Discussion in 'Selling / Buying' started by THENATAN, Dec 5, 2018. 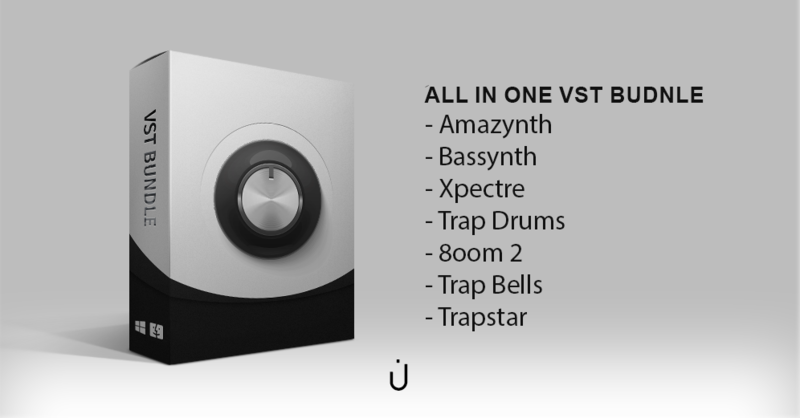 Thenatan all in one VST bundle - 7 vst. 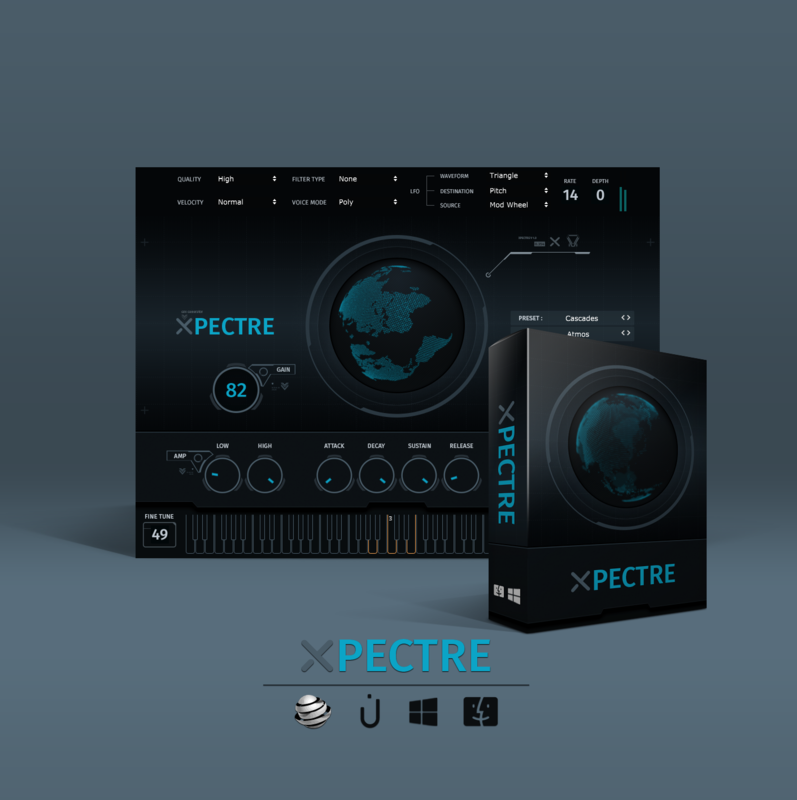 with over +185 instruments designed around multiple genres wether it be trap, edm, dance, you can find sounds within xpectre to use in your music productions 100% royalty free. 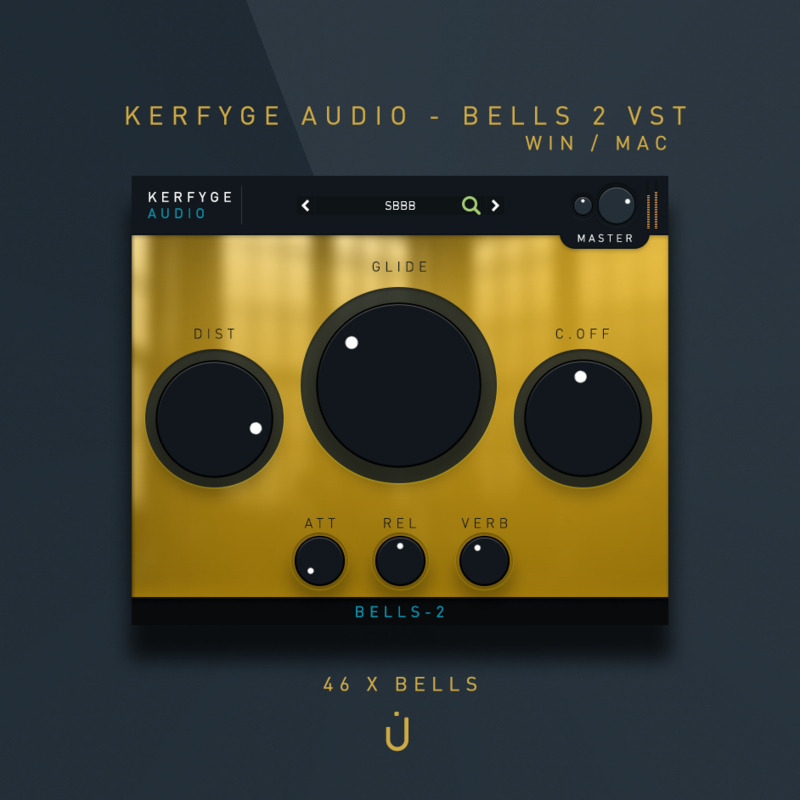 banging 808 and heavy bass, plucks, pads, keys, synths, choirs, woodwinds and more this VST is one for every urban producer to add to their plugin arsenal. 99 original hd bass sounds with a total of 689+ MB of sample data. 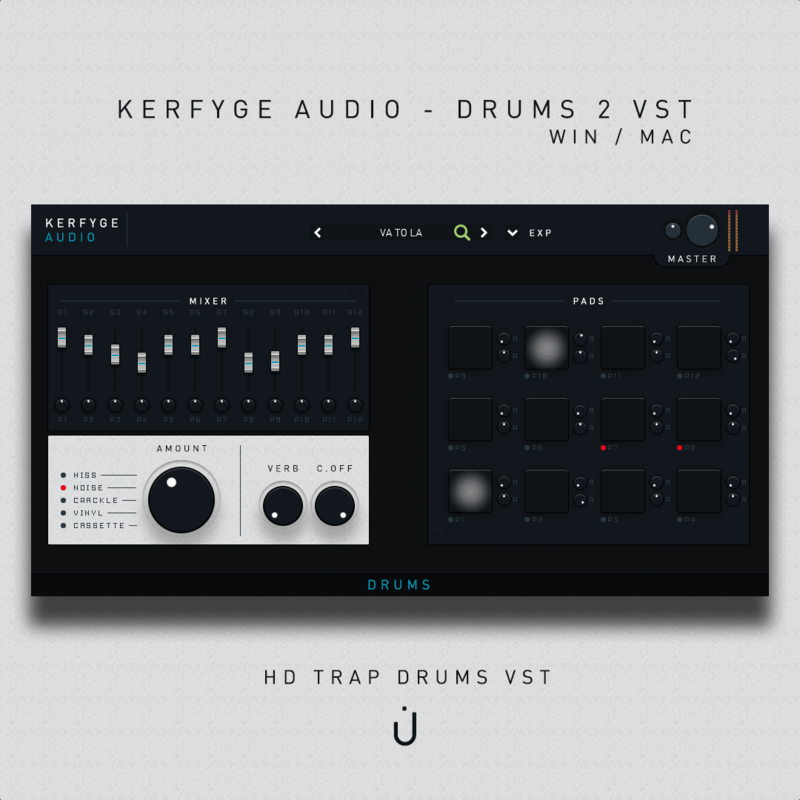 trap drums VST is one of the most comprehensive trap drum machine vst's ever made. 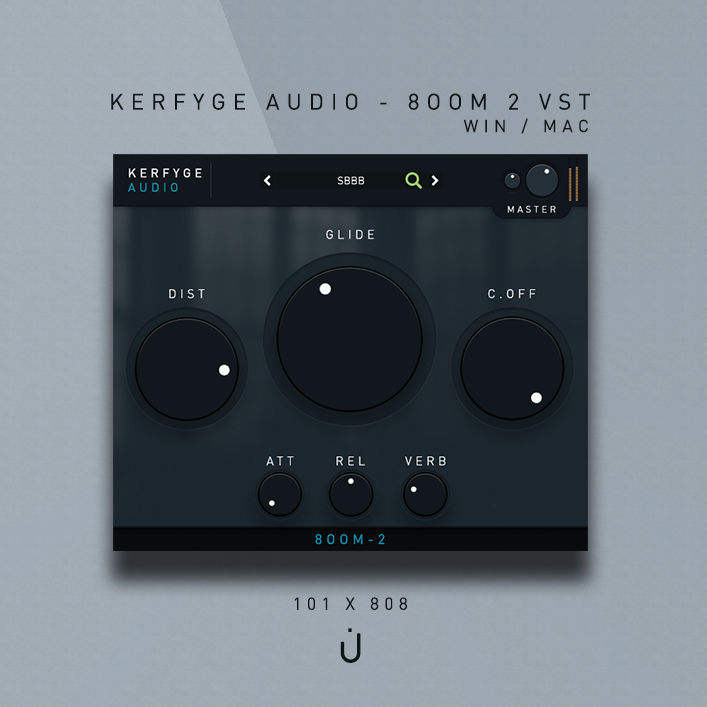 8oom 2 is the VST the serious trap and hip hop producers have been waiting for. 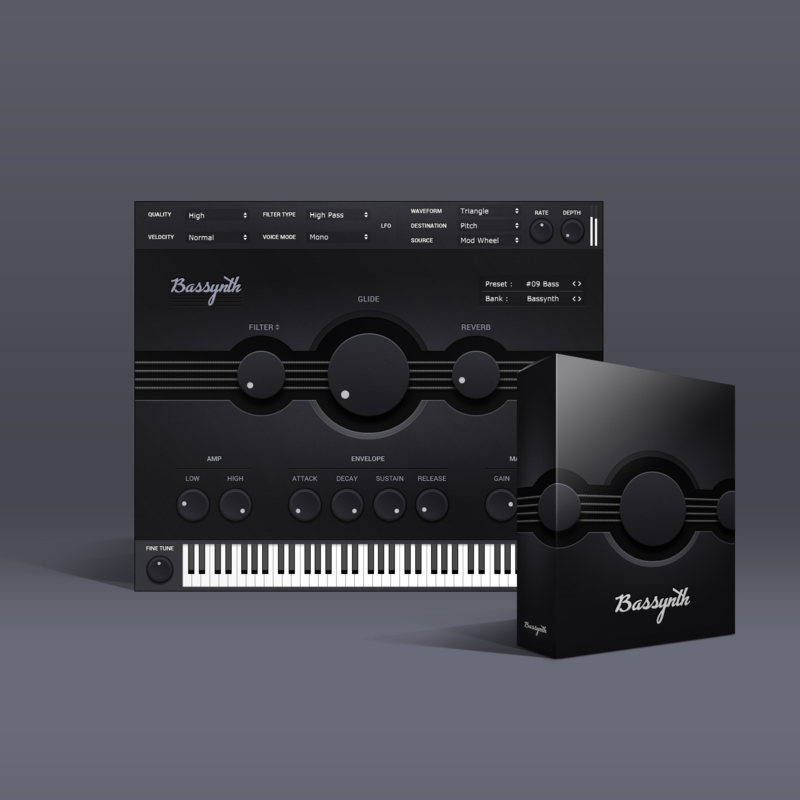 an essential tool for hip-hop, trip-hop, trap, urban, breakbeat, chillout, downtempo and electronic productions. 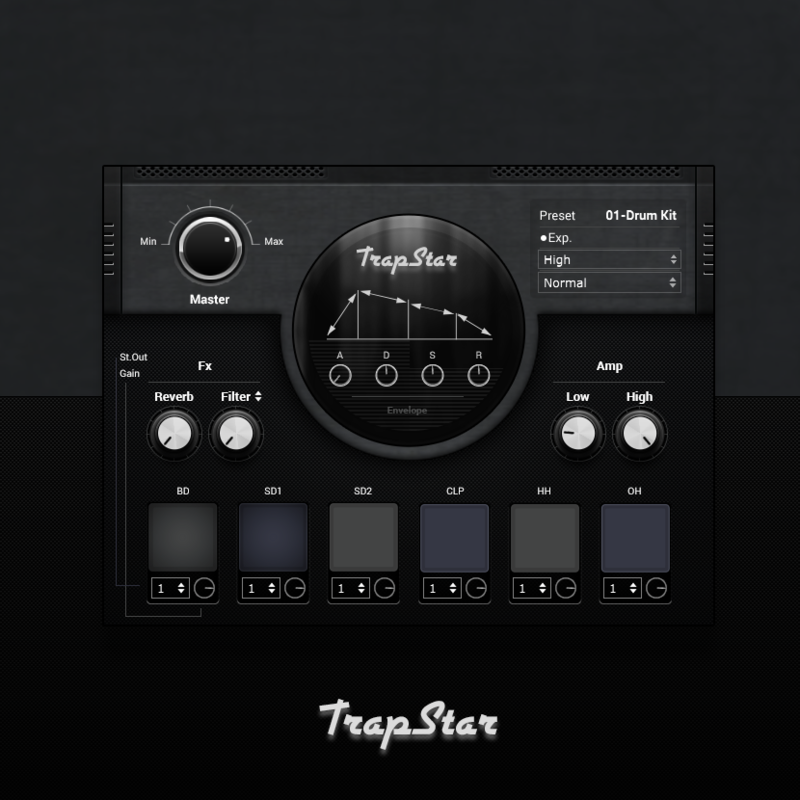 trapstar is an essential drum VST for producers making trap beats. no more spending hours looking for the perfect kick, snare and hi-hat combination. windows/mac. ableton/ cubase / reaper / fl studio / reason / sonar / logic. will also work with pro tools & such daw. 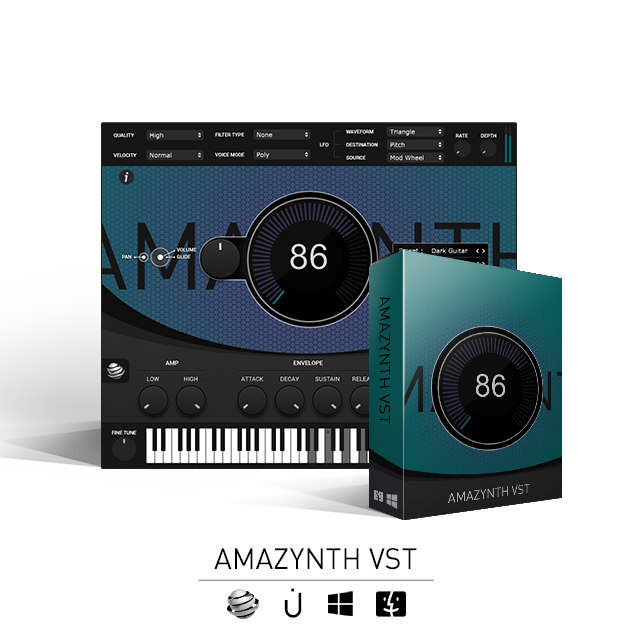 a rtas to VST converter is required for non VST daws. Note : products are instantly downloadable after purchase - receive a download link and an access code by email automatically after purchase).